A rural retreat set in the grounds of a large private park for the exclusive use of its customers and only five minutes away from the centre of Gijon and its beach. This hotel sits nicely in the heart of the Asturian coast, on the Bay of Biscay, and makes a perfect base from which to explore any village, town, mountain and beach of Asturias. 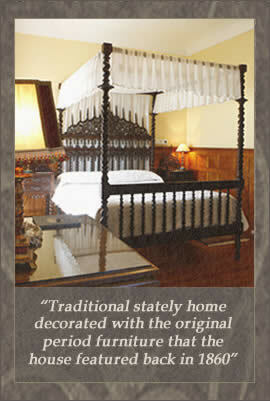 The building, more than two centuries old, has been refurbished to accommodate the needs of the modern traveller. However it retains its original 1860’s elegance, with consistent decoration throughout and original pieces of furniture to be found in all the rooms. An air of peaceful charm is what we can breathe and enjoy here, as in the times when distinguished Duro Family members, such as steel magnate Mr Pedro Duro or the pioneer aeronaut Mr Jesus Fernandez Duro, enjoyed the peace and quiet of what was their summer house. Hotel surrounded by nearly 5 acres of private gardens planted with magnificent specimens of trees several hundreds years old. courses in a relaxed and peaceful atmosphere. 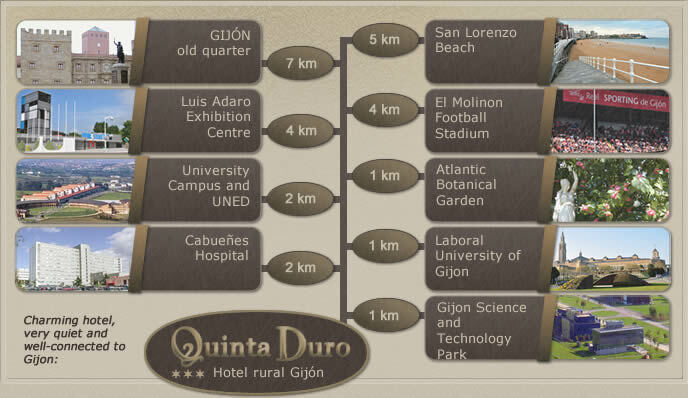 First hotel in Gijón to offer electric vehicle charging! Private secure car park on site. Lift access and one adapted room available at the hotel. 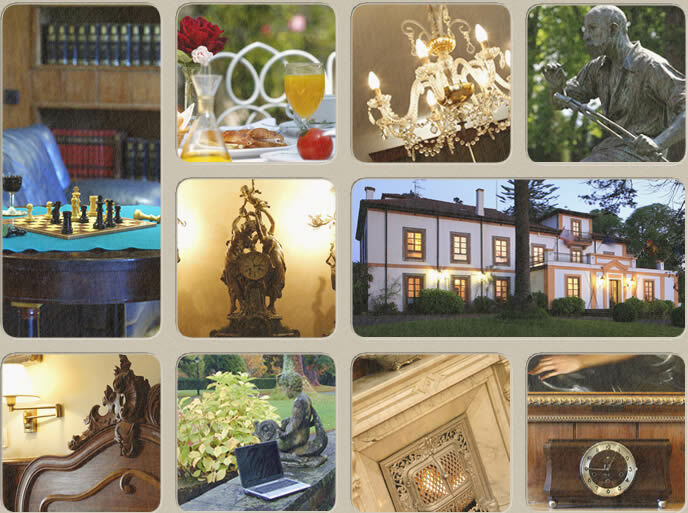 The Hotel Quinta Duro has the distinction Casonas Asturianas, or "Asturian Stately Homes", the prestigious guarantee of quality assigned by the government, which highlights the best rural hotels in Asturias..